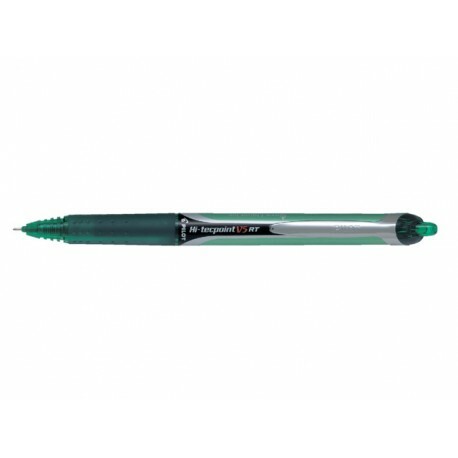 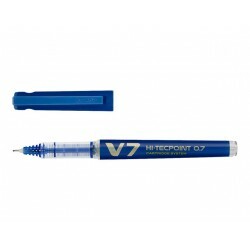 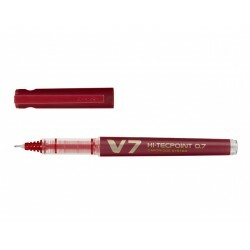 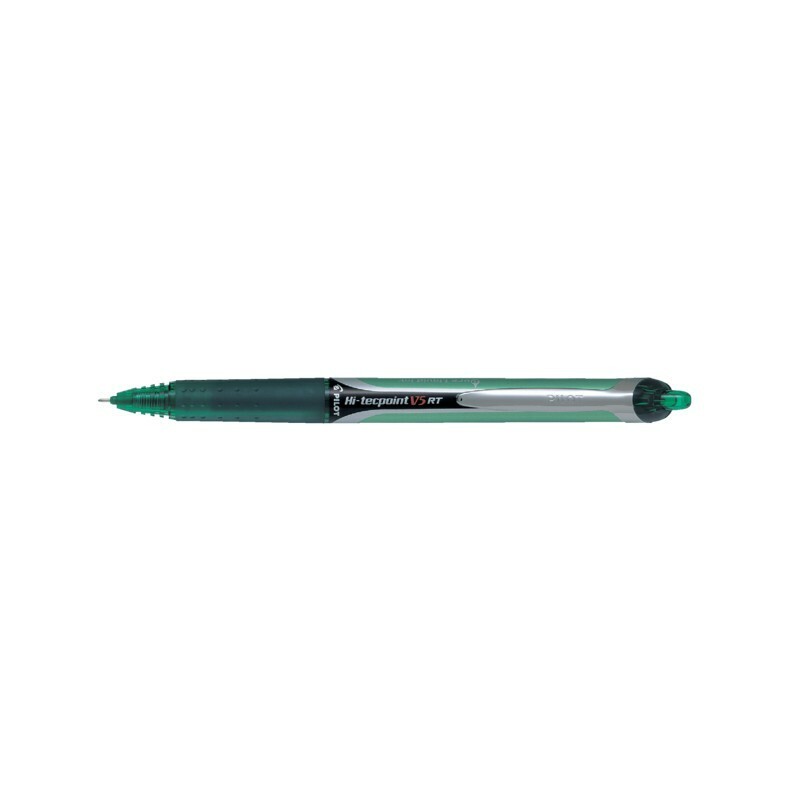 The Pilot Hi-Tecpoint V5 RT comes with a stainless steel needle-point tip that delivers smooth strokes effortlessly. 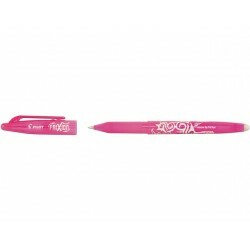 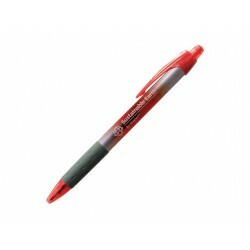 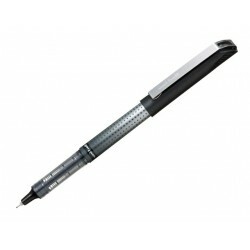 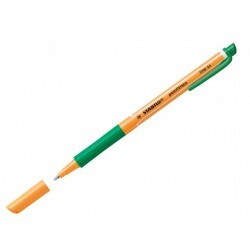 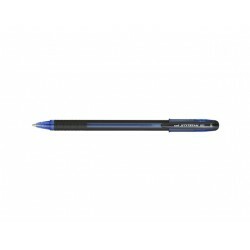 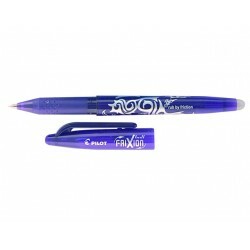 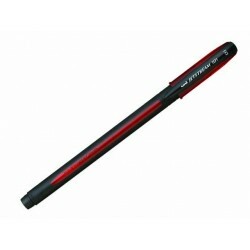 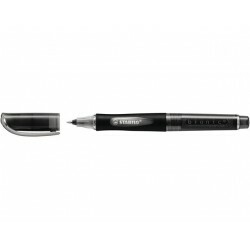 The pen features an extra fine 0.5 mm tip which is perfect for tasks that require a great deal of accuracy. 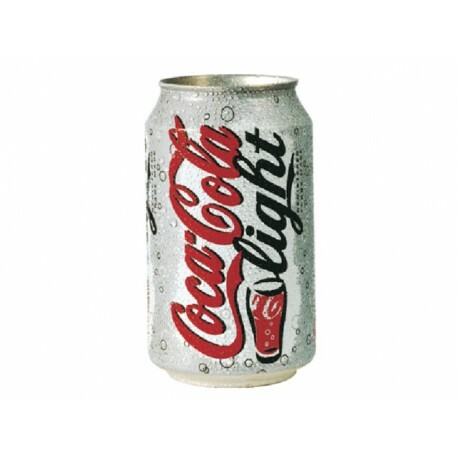 Its durable tungsten carbide tip retains its shape over time with indentations for added support and a steady rotation. 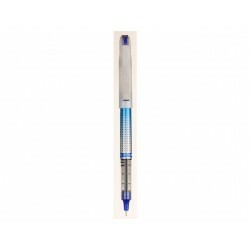 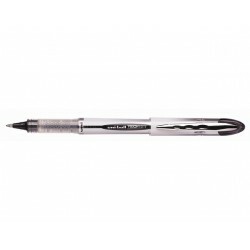 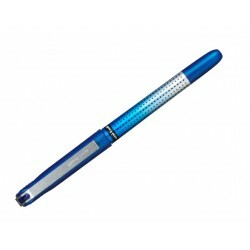 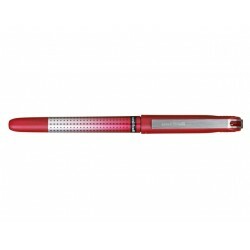 This liquid ink rollerball pen is designed with a unique V-System mechanism to regulate ink supply, ensuring an even and consistent ink flow, as well as a small window to monitor ink usage. The pen is available in a variety of different colours and comes complete with a cap and pocket clip for added protection and convenience. 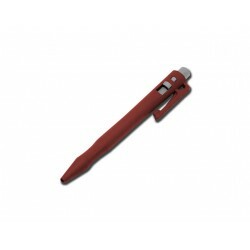 The pen has a retractable tip and is refillable.